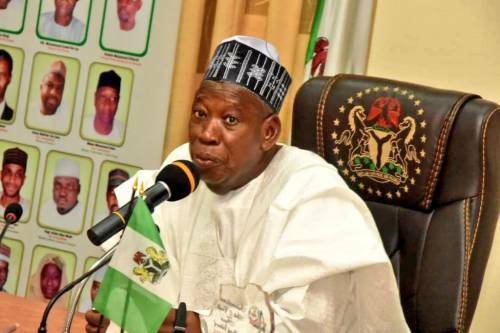 Governor of Kano State, Abdullahi Ganduje, has described the election process for the March 23 supplementary election in the state, as “really democratic”. The Governor thanked all his supporters for coming out in their numbers to re-elect him, while he called on those aggrieved by the outcome of the exercise to simply take it in good faith. “But all I can say is, it is democracy in action and we need to live together,” he said during an interview with Channels Television.